Sam wanders with amnesia and chased by the police. While he tries to remember who he is, Dean and Bobby watch Sam that is in coma lying on a bed in Bobby's safe house. 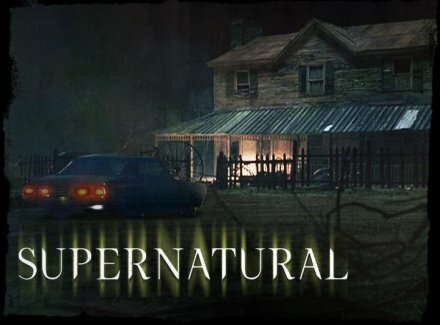 Dean and Bobby drive to the location where Castiel is; however, Crowley arrives with his new partner Raphael and requests the blood of the Purgatory woman to open the gate. Meanwhile Sam wakes-up and heads to meet Dean and Bobby.